The public can now access a wide range of statistical information on GP practices from across England, with the launch of a new data hub. NHS Digital’s GP Data Hub, which launched in April, aims to bring together data from GP practises in an easily accessible format. Over the next six months NHS Digital will add more figures from a variety of health areas onto the unique hub. “Currently it has Qualities Outcomes Framework (QOF) data, patient list size, as well as indicators about people with learning disabilities,” an NHS Digital spokesman said. The newly elected UK government must put ‘unrealistic’ election pledges on GP access aside and invest rapidly to support a profession on the verge of collapse, the GPC warned as Conservative leader David Cameron looked set to return to Downing Street for a second term. 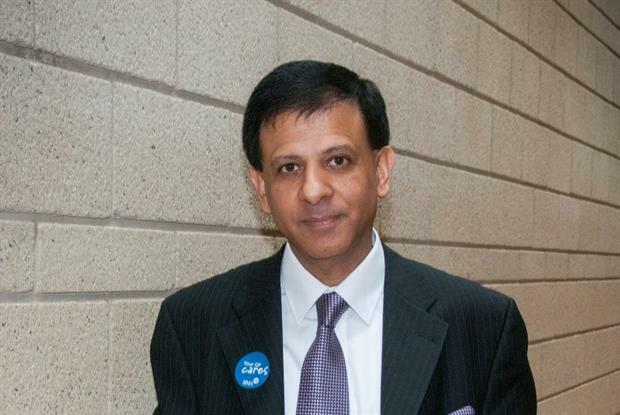 With the Conservative government on track to win a shock majority after the 2015 general election, GPC chairman Dr Chaand Nagpaul warned that now was the time to ‘get real about the crisis facing general practice’. ‘We have an immediate crisis to address,’ he told GPonline, ‘and we need to put behind us the unrealistic populist election pledges, to address the issues and what is undeniably a crisis of workforce and workload.’ His comments come after the RCGP warned that the political parties’ election pledges on GP recruitment could take up to 30 years to deliver.